God equips each one of us with skills, talents and creativity that can build up His people and His kingdom. 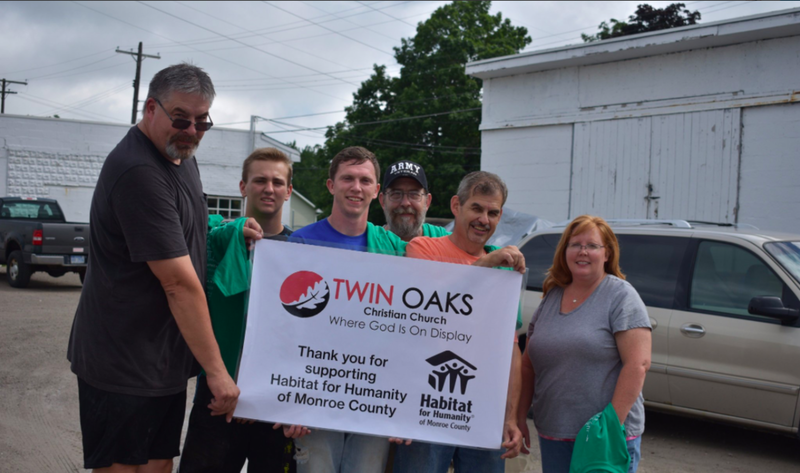 At Twin Oaks, we aim to find a place for everyone who wants to put their passions to use. If you don't see a category that you think "fits," please let us know. We're happy to help you look. Are you having trouble finding a place to serve?